Today's challenge is designed to demonstrate how to caption a YouTube video by uploading a transcript. This method works best if you have a transcript before recording your video and your video is short in length. Whether you are doing this challenge yourself or with students, here's what I recommend for initial practice. The process is outlined both as a list and with a captioned video tutorial provided below. Open a Google Doc (or similar word processing or text editor) and write a short transcript of 2-5 sentences. Some possible topics could be a short introduction of self with a list of hobbies, describing your favorite book or movie. Any topic is fine as long as it is short. Since I push-in to classes of all ages, I prefer to use topics initially that are unrelated to content for these types of exercise to avoid any barriers, especially if students are new to video creation. I want students to quickly learn the process and then be able to apply it in a wide variety of settings. Use your preferred video creation tool and record your video using the transcript. WeVideo, Screencastify, Adobe Spark, Native Video Recorder, iMovie are just a few. Download completed video and upload to YouTube as private until captioning is complete. You'll have an opportunity to edit your transcript if needed. (I don't always follow my prepared transcripts 100%) Once edits are complete, choose Set Timings. Wait a minute and then click refresh. (Note: The longer your video the longer it will take for your transcript to autosync with your video). You now have an additional option to edit the timings of your video. Enjoy your Closed Captioned Video. Wow! That's a lot of steps! I will share other captioning methods that I find more appropriate for longer, more complex videos. 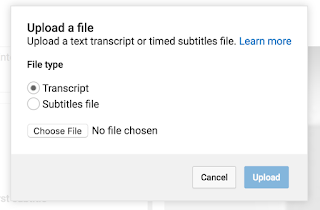 However, if your students are doing short 1 minute videos and have prepared a transcript as part of their creation process, uploading the transcript and doing any necessary edits is quite simple. In the video, I demonstrated how to edit a transcript to force a new caption line, use >> to introduce new speakers, and even include brackets to show something like [background noise]. 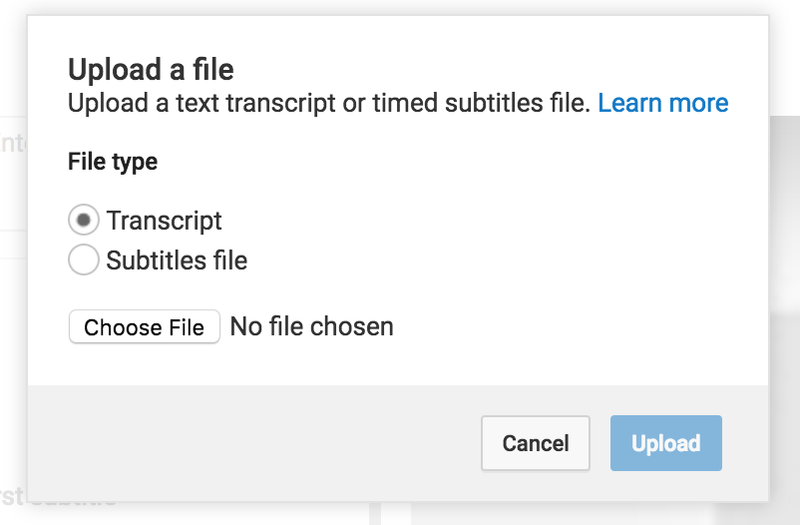 This appears to be a new transcript feature that I recently found on the YouTube Page titled, "Tips for creating a Transcript File." I'm happy to report that the autosync of these formatting features were much improved over the last time I attempted them. The force new caption break worked beautifully! However the >>Speaker Tags and the [background noise] examples required a fair amount of timing edits. This could be related to the quality of my audio for those sections. I'm not sure. 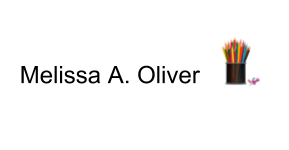 If anyone uses these formatting features in their transcript, I'd would be curious to know how it worked for you. 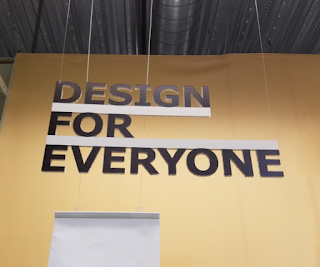 Nevertheless, it is a nice development and it's apparent that Google and YouTube are always improving their accessibility features.